This condition is extremely common. It is estimated that somewhere around 58 million Americans currently have actinic keratosis. 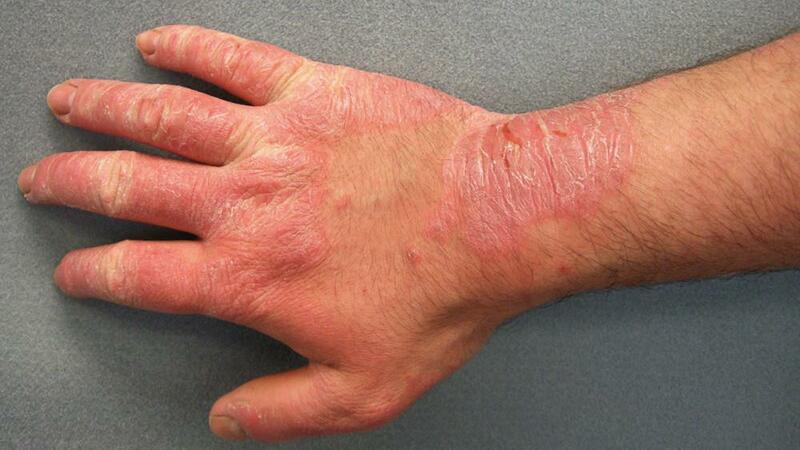 This condition is the result of a chemical reaction that takes place when your skin is exposed to sunlight. In normally functioning skin this reaction can cause the epidermis to produce tanning. 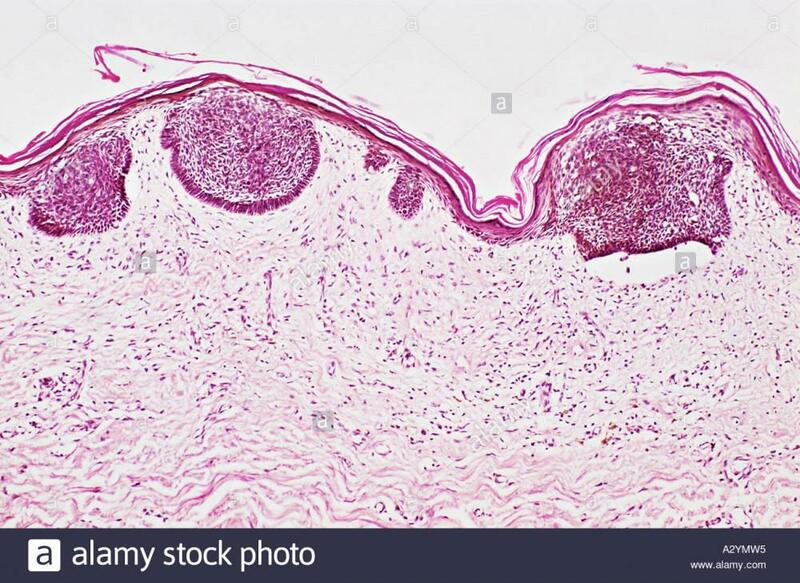 However, in patients who have actinic keratosis this exposure to sunlight causes you to have an abnormal growth on your epidermis. These abnormal growths occur as a result of too much exposure to sunlight, and often appear in multiple places at a time. 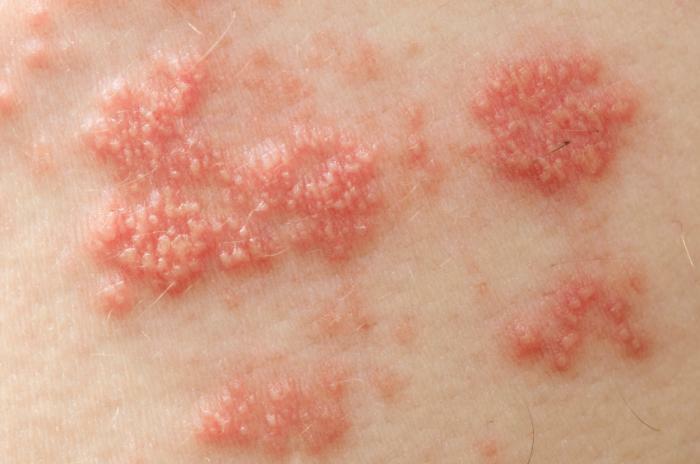 Actinic keratoses are small, red, rough, scaly, flat spots that feel like severely dry skin patches. Why Does This Diagnosis Matter? Any abnormal growth anywhere is never a good thing. While actinic keratosis is benign, if it is left untreated it can result in squamous cell carcinoma. 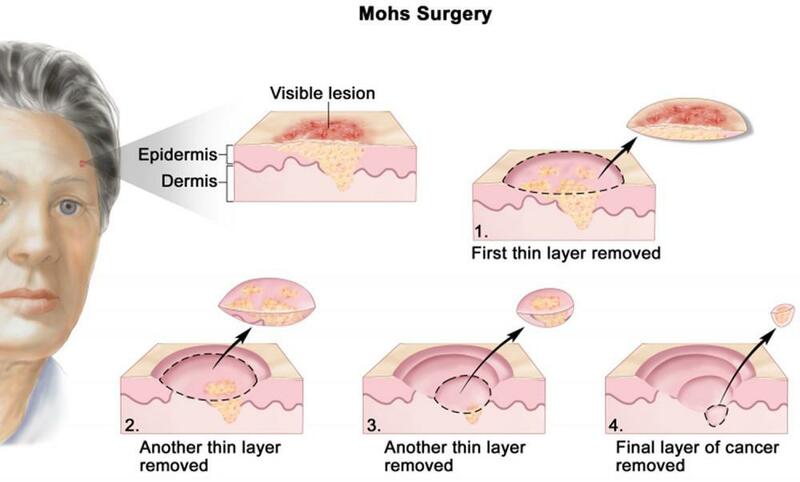 This is a variation of cancer that can for in the epidermal layer of the skin. It is a slow growth cancer, which means that if it is prevented/diagnosed early there is less likelihood that it will spread elsewhere. 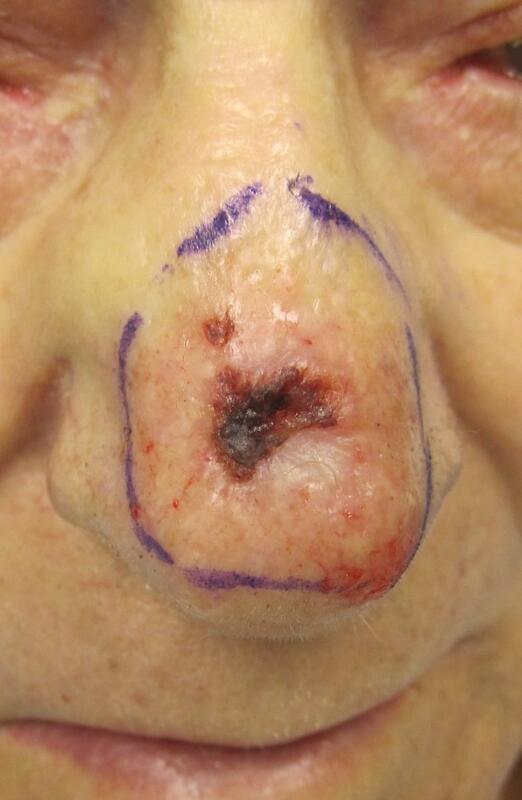 Typically 5-10% of the actinic keratoses cases develop into squamous cell carcinoma. The fortunate news, is that these cases rarely, if ever, develop into melanoma. However, one point of consideration is that those who develop AKs do so because they were exposed to vast amounts of UVA rays, and anyone who has been exposed to UVA rays throughout their life is at greater risk for developing melanoma. 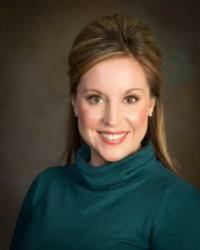 Pine Belt Dermatology treats this condition through a variety of methods. 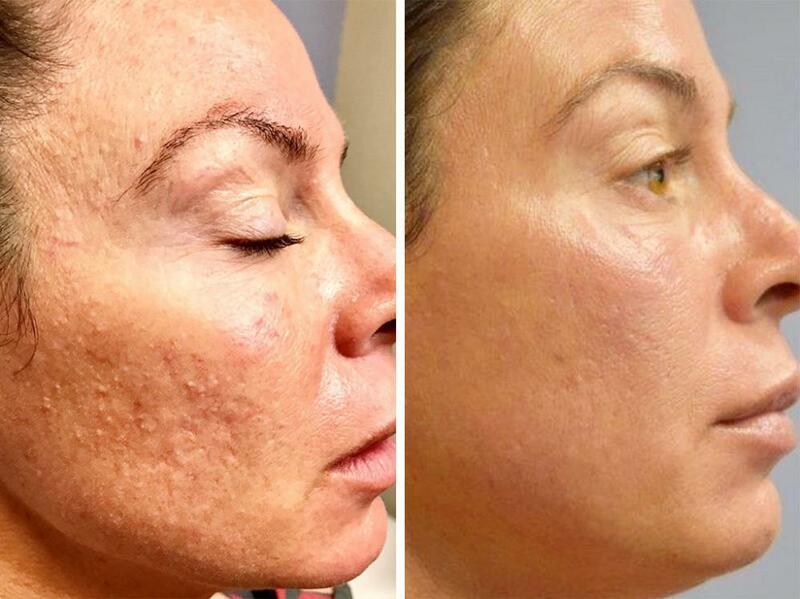 The most common treatments for this condition include: freezing, chemical peel treatments, surgical removal, or a prescription topical treatment you can apply at home. - Patients with weakened immune systems or that have existing immune system conditions (organ transplant patients or patients with HIV/AIDS). - Certain chemicals are known to enhance the chance of developing this condition. Such chemicals include coal and tar. - Any medication that is taken that may increase the sensitivity of the skin to sunlight exposure. Your skin is your largest organ, so take care of it! The most basic of preventive habits should include protecting your skin when you are outdoors. Hats, gloves, and other garments should be used to do so. Apply sunscreen as often as you can to exposed areas of skin. Do your best to minimize the amount of sun exposure you receive between the hours of 10am-4pm. If you or someone you know have any questions feel free to contact one of the providers at Pine Belt Dermatology or schedule an appointment with us today!